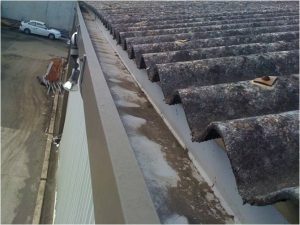 Are You Looking For Asbestos Inspectors in Sydney? SESA Asbestos inspectors provide area or material specific asbestos inspections. At SESA, our asbestos inspectors perform asbestos inspections specific to a situation or material suspected to contain asbestos. This asbestos inspection is area or material specific and not an asbestos survey covering the whole building or structure. 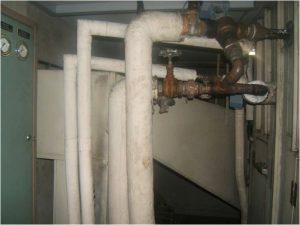 It involves a site visit, visual inspection of materials suspected to contain asbestos, onsite sampling, analysis by NATA accredited laboratory, qualitative risk assessment and letter style report. When do you Need Asbestos Inspections by Occupational Hygienist or Licensed Asbestos Assessor? Material suspected to contain asbestos has been disturbed. 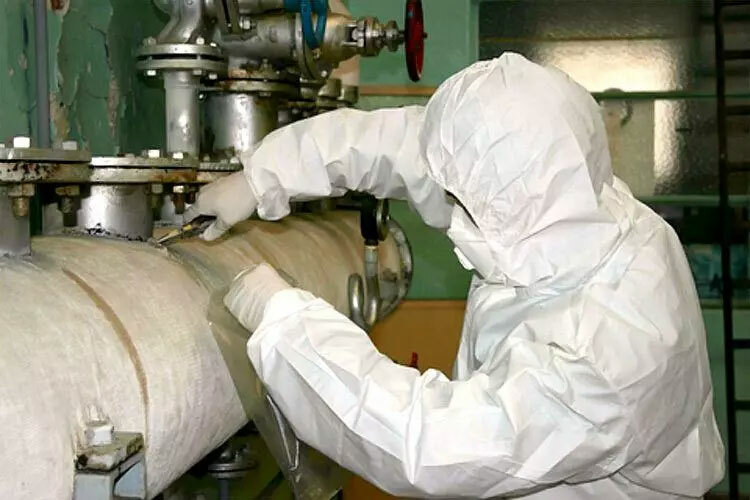 Asbestos containing materials has been disturbed and a risk assessment is required which includes determination of extent of contamination and asbestos air monitoring to estimate level of exposure to airborne asbestos fibres. 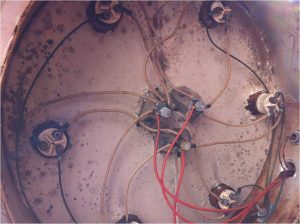 Prior to refurbishment or partial demolition and specific material suspected to contain asbestos is encountered in an area that is likely to be disturbed by work activities. The material is not identified on an existing asbestos register. At early stage of refurbishment or demolition work where suspected asbestos containing materials is uncovered and require confirmation prior to resuming work. During excavations which revealed presence of materials suspected to contain asbestos. Where the asbestos inspection is to cover the whole building, an Asbestos Identification Survey will be required to be undertaken by the asbestos consultant. Refer to Asbestos Survey page for more details. AS2601 The Demolition of Structures 2001.